Making Coasters – That Last! 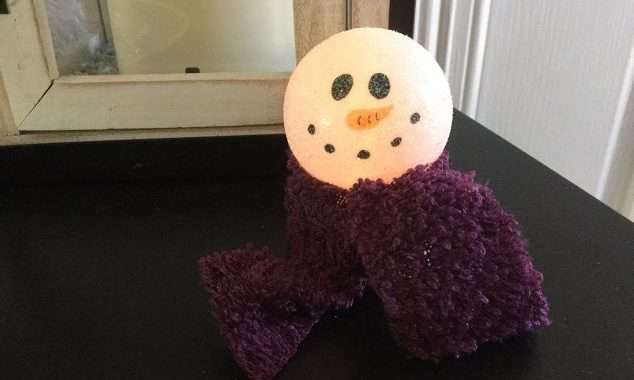 Easy Winter Light Up Snowman Craft! Best Places To Shop For Craft & DIY Needs!